Home Airsoft Drills FREE GRENADE LAUNCHER GIVEAWAY! 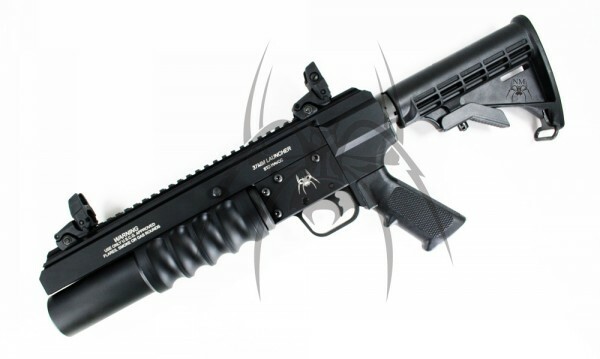 Enter to Win a Free Grenade Launcher from Florida Gun Supply! Who doesn’t love free guns from an online gun store? ?